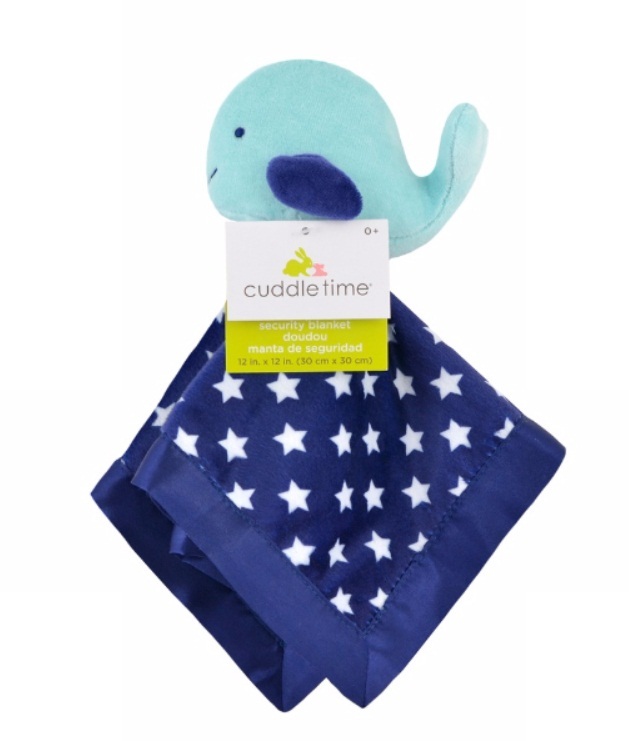 This cuddle buddy will become your baby's best friend. 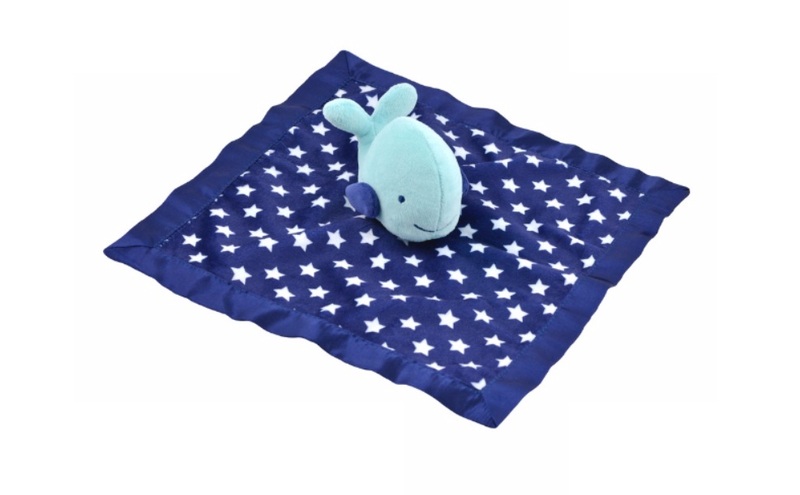 The super soft navy blanket is topped with a plush whale that?s perfect for tiny hands to snuggle. 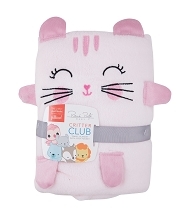 It's great for home or on the go to keep your little one happy and cozy. 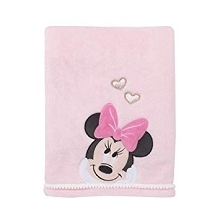 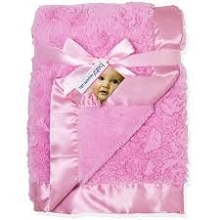 Machine wash . 100% Polyester w/ satin .Character inspired security blanket. 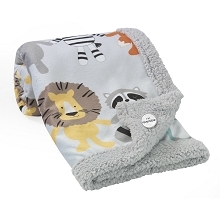 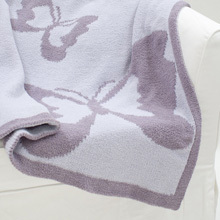 Super soft plush fabric provides soothing comfort for . 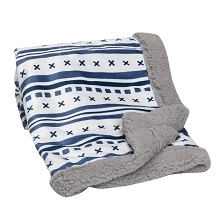 Perfect cuddle companion for on the go .Give your little one a Newborn essential for mom and baby.